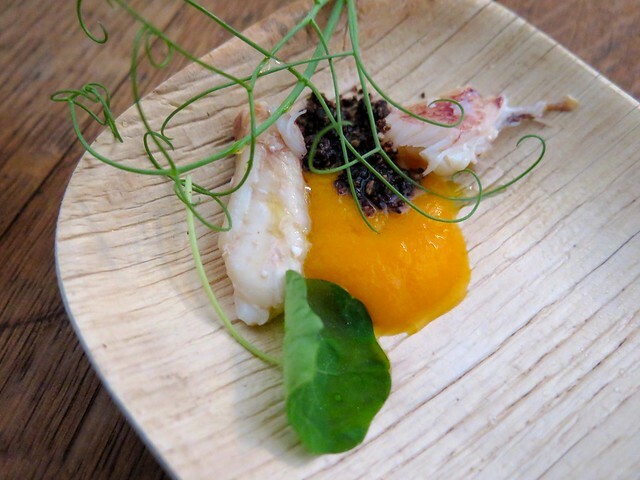 Fine dining and exquisite wines converge in Carmel-by-the-Sea this weekend for Relais & Châteaux GourmetFest. This four day foodie extravaganza features an exclusive roster of Relais & Châteaux Chefs and wine estates with various food and wine events based at L&apos;Auberge Carmel and La Playa. Thursday-Sunday. Various venues and ticket prices. The Monterey Symphony presents Romeo and Juliet & West Side Story all weekend long. The romantic concert features works by Verdi, Tchaikovsky, Berlioz, and Bernstein. Friday at 7:30pm at Sherwood Hall in Salinas and Saturday at 8pm and Sunday at 3pm at the Sunset Center in Carmel-by-the-Sea. $25-$77. Love movies? Then you are going to love the 7th Annual Carmel Jewish Film Festival! The two week movie festival features eight award-winning movies from five countries, noted speakers, and panel discussions. Films will be showcased at various locations including Congregation Beth Israel, Golden Bough Playhouse and Lighthouse Cinemas in Pacific Grove. Click here for a full list of events. March 4-19. Various locations in Carmel, Monterey and Pacific Grove. $12 for general admission. Happy St. Paddy’s Day! 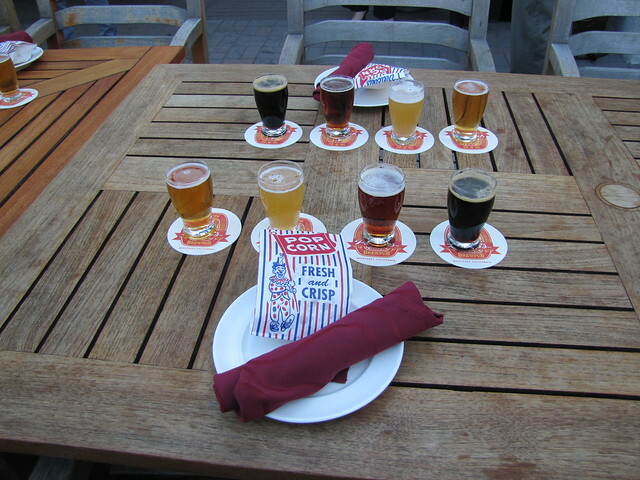 Get your green on and celebrate at several bars and eateries in Monterey County including Crema, Peter B’s Brewpub and Edgar’s Restaurant. Click here for a full list of St. Patrick’s Day events in the area. The Pink Flamingo Theater hosts its monthly story telling contest. Tell a true story or sit back and enjoy. 7:30pm. 2115 North Fremont Ave #C, Monterey. Tickets are $10 and $9 if you wear green. 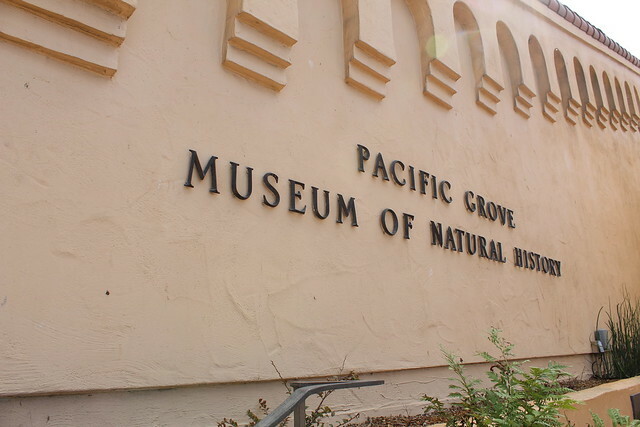 Tap into your inner-child at the Pacific Grove Museum of Natural History’s Night Owl event. This adult only event hosts a whiskey tasting, board games, a raffle and music from Valley Soul in the playful museum setting. 7pm-9:30pm. 165 Forest Ave, Pacific Grove. $12 in advance and $15 at the door. Grab a glass of vino and enjoy live music at Folktale Winery. Spanish and American Pop singer/guitarist Johan Sotelo entertains this evening. 4:30pm-7:30pm. 8940 Carmel Valley Rd, Carmel. Free event.